Pre-wired for the Star Trac E Series entertainment solution, including a 15" personal viewing screen and integrated entertainment controls, the E-TBT keeps the pace with your ever changing technology needs. 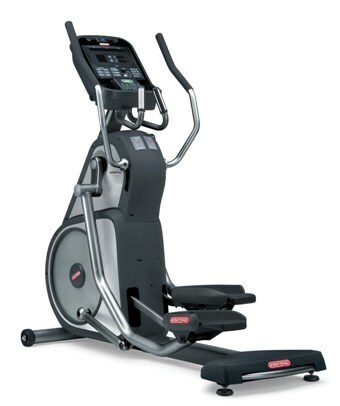 STANDARD FEATURES: Personal cooling fans, Soft Trac� pedals, dedicated heart rate display,and FitLinxx� certified. 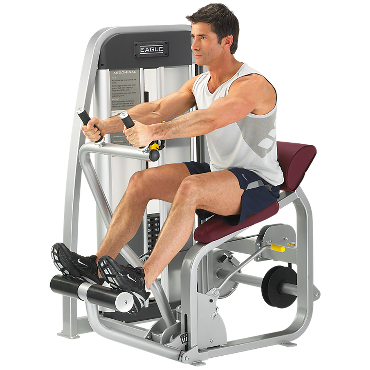 Soft Trac� pedals provide ultimate shock-absorbing comfort throughout the entire workout. User-friendly console features a large message window, motivational track, 8 user-specific workout programs, personal fan, and multiple cup and accessory holder.